It’s A Wig: What's the number one wig hair care tip most women don't follow? JSS: Wigs should be handled with care. The worst thing you can do is brush your wig too rough. This can cause change in texture and loss of wig hair. It’s A Wig: What type of wig is the best "bang for your buck" if you have a busy lifestyle? 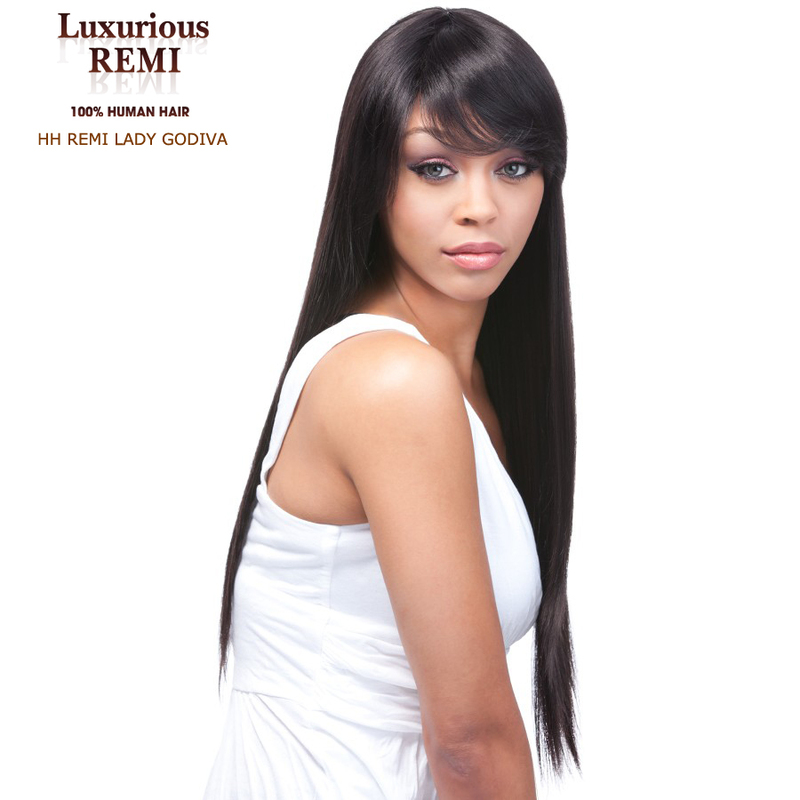 JSS: The best wig to buy to save money is a virgin hair wig. The hair can be colored, styled, shampooed, and treated. It’s a Wig: What factors should women consider when choosing a wig in store or online? It’s a Wig: What Fall hair trend is great for wig lovers and is wig-friendly? JSS: Right now straight hair with bangs is a hot item. Also, cropped cuts are making a comeback. Color is also in. Warm browns with highlights of reds and blondes are hot this fall. It’s a Wig: What are the pros and cons of wearing wigs or weaves? JSS: Wigs are quick, not tight, versatile, sometimes inexpensive, and you can install them yourself. However, wigs are not as natural-looking as a weave and are detached from your head. Weaves feel and look like your own hair and have versatile styling options. On the downside weaves are sometimes tight and you (most likely) need a professional to install and remove it for you. It’s a Wig: What celebrity wears wigs and nobody knows? JSS: Lots. Almost all celebs wear wigs at some point of their career. Even Samuel L. Jackson! Make sure you check out our extensive online collection of wigs at www.itsawig.com. 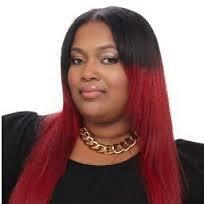 What question would you love to ask a celebrity hairstylist about wigs and weave? Join the conversation on Facebook and Twitter using the hashtag #itsawig.